Music! There is nothing like it! And what’s even better is when you know you’re growing up so much that you absolutely love classical Hindi music too! 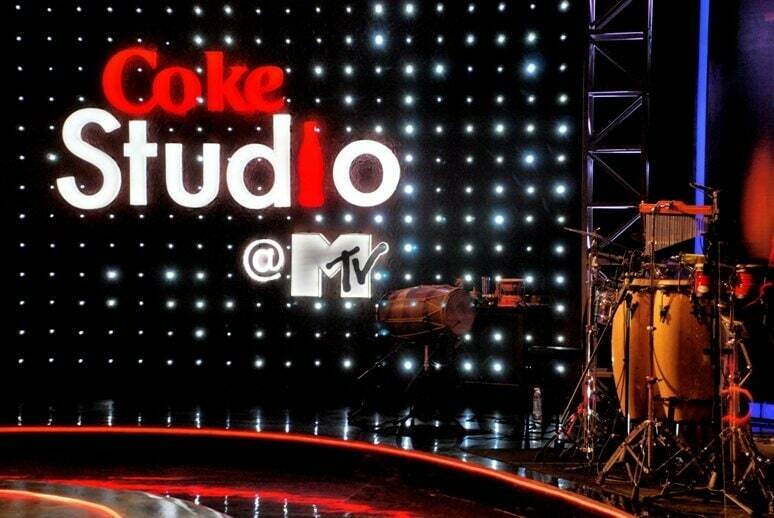 And what better to resort to other than Coke Studio India! This show featuring live-studio recorded versions and performances by various artists is a sheer joy to the ears and is based on the super duper hit Pakistani version of the same name! But tell us something..what is a musical show without the singers and more importantly its composers? Well, here we list down 7 Indian artists on the show everybody needs to give a listen to right now! Probably the most loved musician in the country after veterans A.R. Rahman, Shankar Ehsaan Loy and Pritam; he is amazing! Listen to:Chaudhary, Bari Bari, Teriyaan Tu Jaane and Khari Khari. This singer from Assam is the vocalist of the folk-fusion bands Papon and The East India Company and hence is able to bring in a lovely Assamese touch to most of his works. Listen to: Khumaar, Dinae Dinae and Jhumoor. We all know him well for his Delhi Belly and Talaash outings but did you know that he was a part of Shaan’s 2000 hit album Tanha Dil as a composer? So now you know the power of this man! Listen to: Piya se, Sundari Komola, Kattey and Paiyadda. With brilliant background scores and music programming amongst his many other talents, his dynamic style has made most top Indian composers be drawn towards collaborating with him! Listen to: Madari, Mauje Naina, Saathi Salam, Marghat, Baina and Banjara. This man is a total powerhouse and when it comes to music direction, he has Gangs of Wasseypur in his kitty too; now what more can we say!Theatre, acting, writing, lyrics, music Listen to: Husna and Ghar. The first one being one of the Indian Idol Junior judges and the latter one all set to appear for the second season of the same, we think it is safe to say that everytime this duo decides to step theirfeet on the show, they create fireworks! Listen to:Bismillah, Kajar Bin Kare, Kare Mann Bhajan, Sati and Cheene Re Mora Chain. Last but not the least, he is the best composer not just in India but the whole wide world and we can guarantee there is nobody like him or even close to his level of talent. Rahman sir, you rock! Listen to: Zariya, Aao Balma, Soz O Salaam and Naan Yen. Love hindi music? Check out these 9 Antakshari songs that will make you a pro at the game!